Link PNG will resume flights to Tari airport, Hela Province commencing Monday 11th June 2018. The airport authority had initially closed the airport due to civil unrest and also damage caused by a major earthquake aftershock. National Airports Corporation, the Hela Provincial Government and Link PNG have been able to address the damage caused by the aftershock and associated issues, and are pleased to be able to announce the recommencement of services. 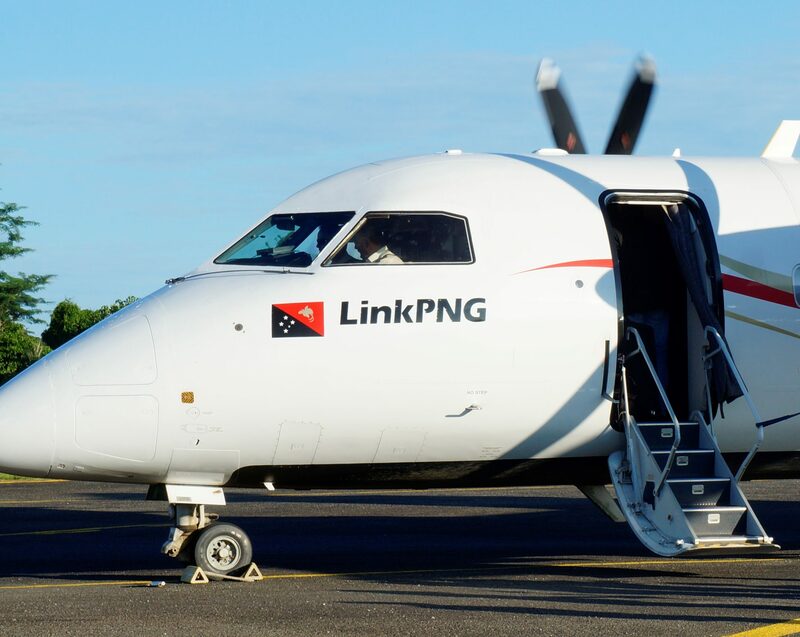 Link PNG, a subsidiary company of Air Niugini operates four flights a week to Tari, every Monday, Wednesday, Friday and Sunday.